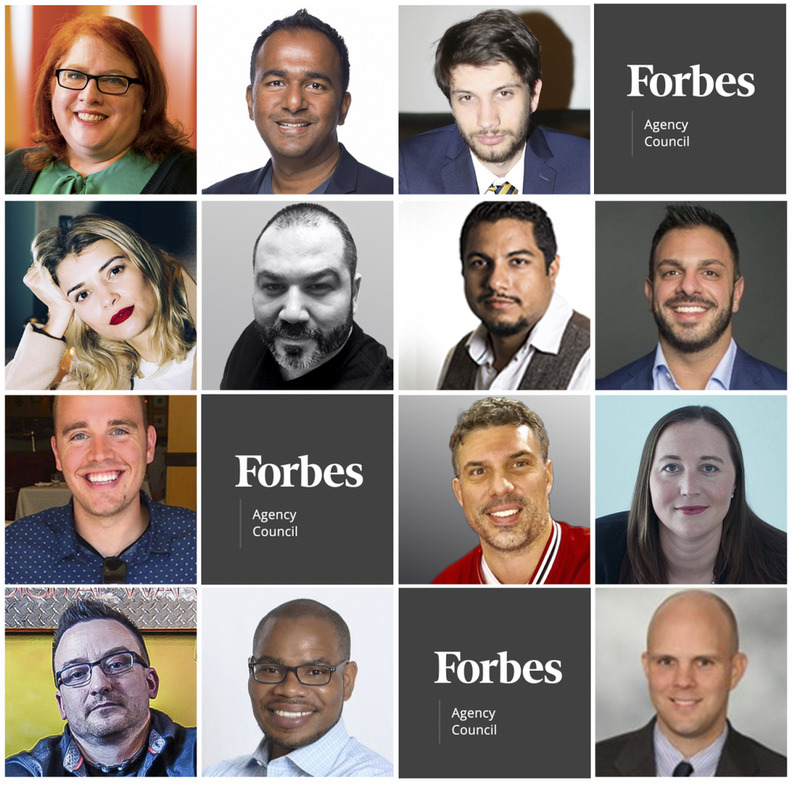 ExactDrive is excited to be included in a recently article posted on Forbes.com. Post written by Tim Nichols, co-founder of ExactDrive Inc. In the era of #BlackLivesMatter and #MeToo, social justice issues -- especially as they relate to corporate ethics -- have come to the forefront of many consumers' minds. High-profile brands no longer think twice about ousting executives over racist rants and harassment allegations -- just look at Papa John's and Nike. Of course, it's not always as simple as firing the offending person. When someone who publicly represents a brand does wrong in the eyes of consumers, that company has a long road ahead of them to recover their image and reputation. ExactDrive is excited to be included in a recently article posted on Forbes.com. POST WRITTEN BY: Tim Nichols, co-founder of ExactDrive Inc.
No brand wants to get bad press, but sooner or later, some negative feedback is bound to pop up. It might be a disgruntled customer complaining on social media or a review website, or a litigious employee suing the company for a perceived injustice. Either way, it's easy for an isolated incident like this to gather steam and explode into a full-blown public relations crisis. While you can't prevent or predict unfavorable media attention, you can mitigate the damage and stop it from ruining your reputation by having the right preparation and response strategies in place. 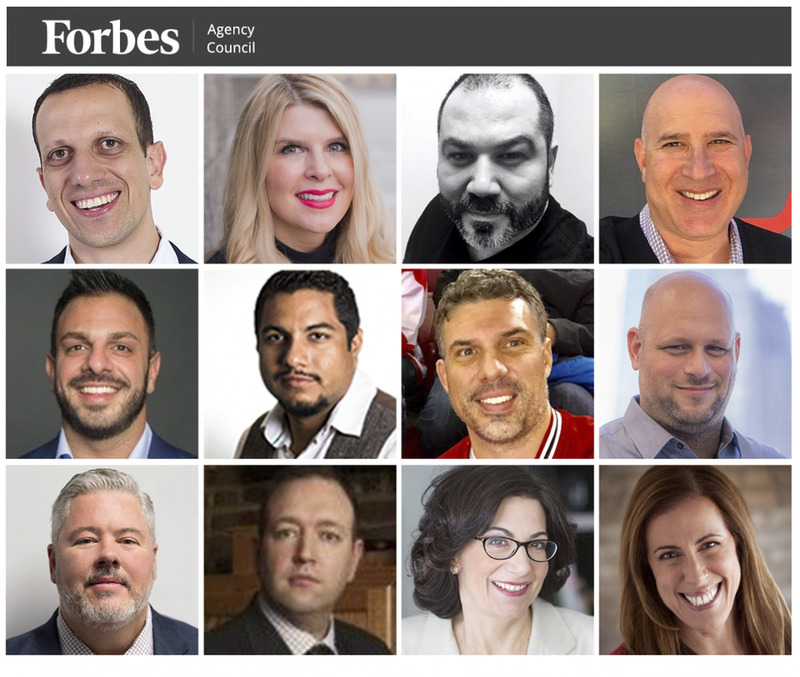 Follow this advice from 12 Forbes Agency Council members if you want to stop a massive PR crisis before it happens. In many ways, technology has really helped advertising professionals. 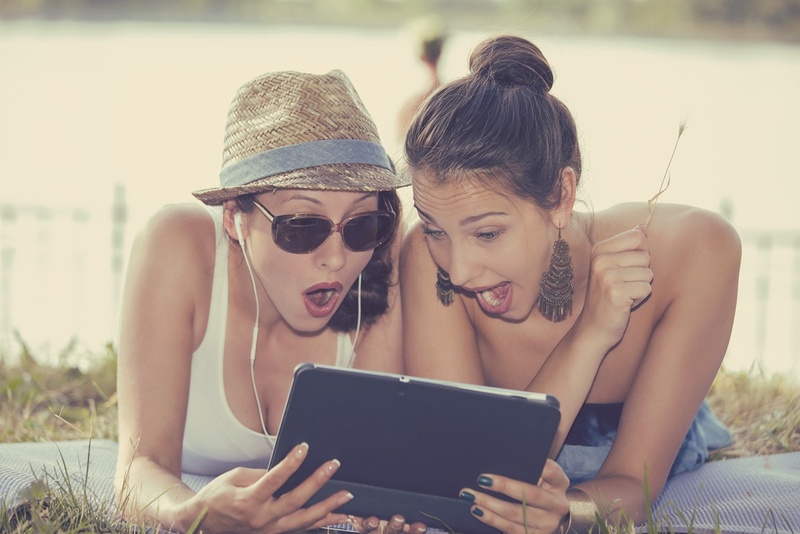 Most of us have access to a smartphone or a tablet and, while we’re pickier about which ads we engage with, we’re always actively looking for content. So, if PR, marketing and advertising creatives are clever enough to blur the distinction between ads and interesting content, consumershave never been so accessible. But the problem with technology is our addiction to these devices. Research has shown that we’re looking at our gadgets morning, noon and night - most people don’t leave home without their smartphone and they’re just as comfortable taking it in the toilet as they are using it in bed. We’re seemingly obsessed with checking our Facebook feeds, tweeting our opinions on the latest news and sharing business articles on LinkedIn. And we haven’t even touched upon Pinterest, YouTube and the rest. You know you've created a winning advertising campaign when you can continue to use a theme over and over again. What this shows us is that it’s important to understand human psychology. We’re humans and we don’t like change. People love to see stories, characters and themes progress and develop - just think back to the Bisto family in the 80s. On a crueler note, Delitesrecently showed how powerful advertising continuity can be. 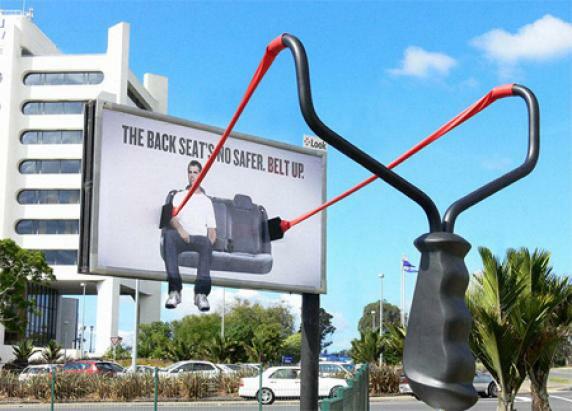 Back in 2012, they ran a very successful campaign that went viral, much to the envy of many a guerrilla marketer. The campaign was based around the theme: how far would you go for fantastic Delites? The premise was very simple – people had to do a variety of menial tasks to earn snacks. 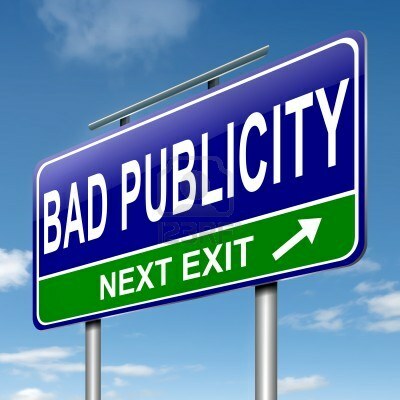 Is There Really “No Such Thing As Bad Publicity”? According to Brendan Behan, an Irish writer and playwright, there‘s no such thing as bad publicity - except for your own obituary. Is he right? Businesses that find success through controversy might be scorned in public, but theycan often attract enough consumers to suggest that the emotional responseacts as form of free advertising. And in terms of their bottom line, they may not seem to suffer. Maybe they have a monopoly on the marketplace and a league of followers who love what they do enough to revel in the controversy (or ignore it)? But courting controversy is very different to a media stunt or PR campaign turning sour.There’s nothing more powerful than a polished, engaging and emotive PR stunt. But similarly, there’s nothing more damaging for a business than PR going pear-shaped. Here are some media of the biggest disasters – do you agree with Mr Behan? When season four of the hit TV show The Walking Dead came to the Fox Channel in Portugal, the people responsible for the show’s PR used experiential marketing to come up with a fantastic way of raising awareness and making a big impression. The Walking Dead gang (including creative agency Torke+CC) teamed up with Portugal’s national blood bank institute IPST to create ‘The Walking Dead Blood Store’, where blood was accepted as currency. While this was clearly an effort to get people talking about the new season, the experiential marketing campaign added a nice touch – it also increased blood donations. Every second of every day, brands are battling for our attention. No matter what the medium, we’re constantly bombarded with marketing messages and advertising campaigns. Therefore, it pays for companies to be clever and come up with some creative tactics to get people talking. Media stunts can be really effective, and are arguably a necessity, if you want to avoid mediocrity, break through the humdrum and stand out from the crowd. So how should you approach creating a media stunt? Well, with careful planning. The main thing to consider is that publicity stunts can and do work, but only under certain conditions. They have to be unique enough to gain attention but they also need to be relevant to your target audience and consistent with your brand values. Stunts are typically created for shock value, soa lot of care should be taken to make sure they fit into your overall brand narrative.For that reason alone, it’s best not to take unnecessary risks - if you want to use media stunts for your business then it’s always best to engage the professionals to make sure you get it right. Have you ever wanted to explore the sandy beaches of Hawaii, or see London from the top of a skyscraper, without spending a penny? The reality is closer than you think.In one of the first premium virtual reality applications outside of the gaming and entertainment industry, Marriott Hotels recently launched its innovative #GetTeleportedvirtual travel experience, which enables users to feel the sand between their toes onWai'anapanapaBeach in Maui, or enjoy a panoramic view of London fromthe vertigo inducingTower 42. This is PR at its best. The hotel chain partnered with experiential marketing agency Relevant and Oscar-winning VFX studio Framestore to create the‘Teleporter’, which features Oculus Rift DK2 virtual reality headsets, wireless headphones and a suite of 4-D sensory elements, to augment the brand experience and amplify the feeling of immersion. PR stunts are a brilliant wayto show off your latest product and to get your brand noticed. People remember them; they always incite emotion and sometimes cause controversy. Car manufacturers in particularare always looking for new ways to launch their newest model and to make sure their brand leaps out and sets them apart from the competition. 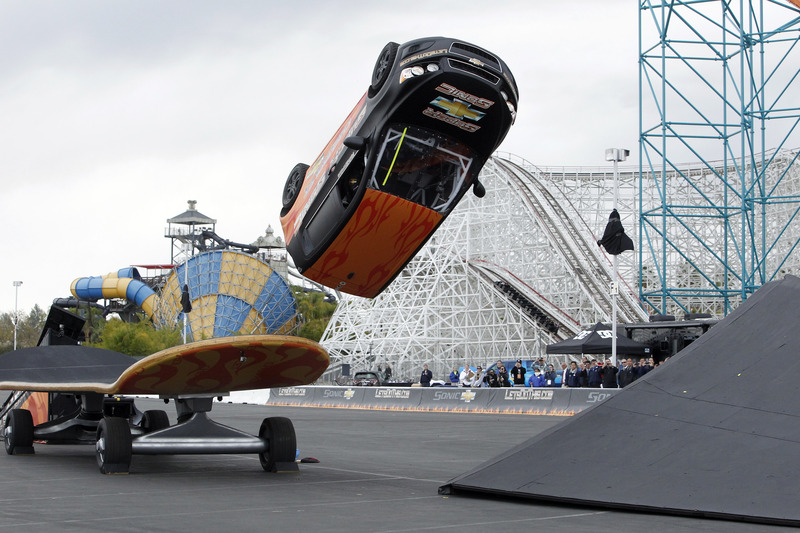 These are some of the biggest and the best publicity stunts by car makers.